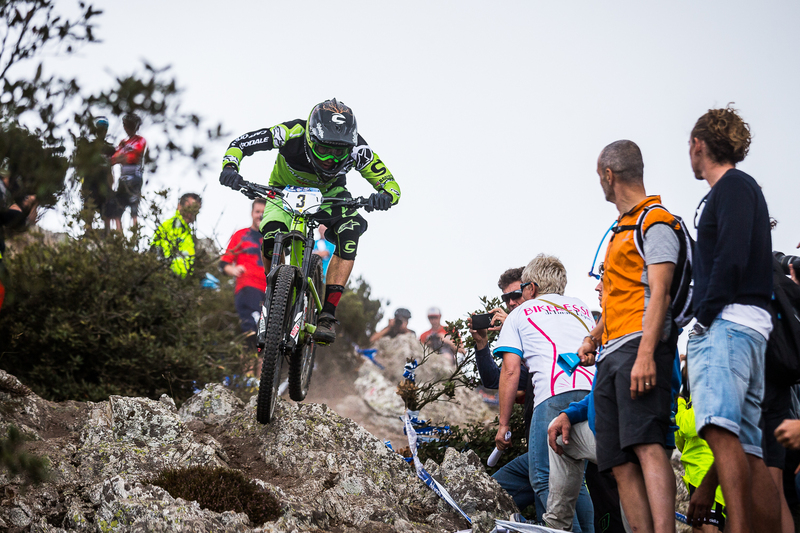 EWS#8 in Italy: the last battle! What a perfect end of the season! 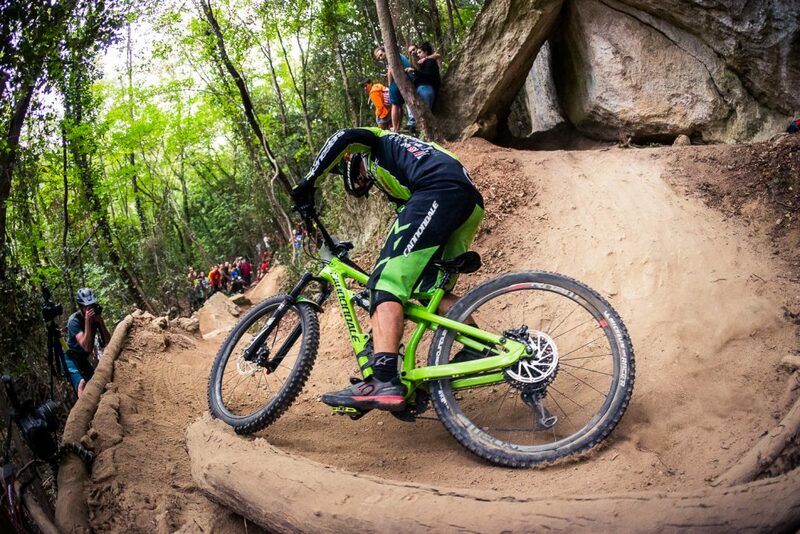 Finale Ligure has delieverd its best. 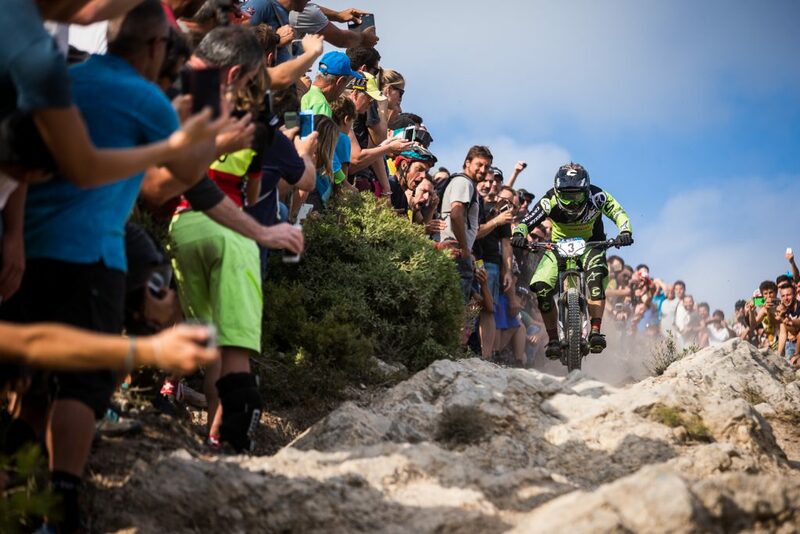 For the last round of the Enduro World Series, the crowd was ready to cheers the 500 riders during the 2 days of racing. With 7 stages in total, Finale resort has built the best trails of the area with a mix technical, physical, and demanding terrain. The last one will not be an easy one as the riders have to commit entirely to be in the front spot! Jérôme was in the front spots by reaching the 5th position during all the week-end, but he got just a puncture on the last stage and ends up 11th of the race. However he succeeded to keep his 3rd place overall as it was the goal of the week-end! It was a tight race and he has to ride fast but tries to keep in mind the overall ranking results.